Isabel focuses on the relationship between food, the body and the mind. 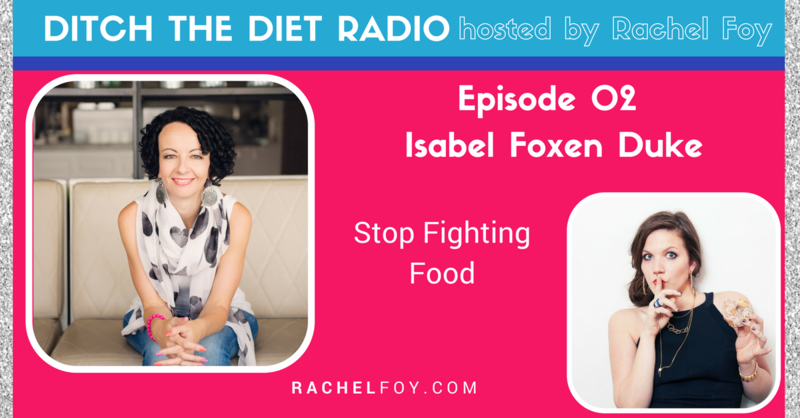 She helps women to stop being crazy about food and weight; Isabel is a certified health coach and emotional eating expert and she teaches women how to make choices around food effortlessly, without obsessing, counting calories or binge-eating throughout the night. She knows that all women can have the lives they dream about, a life that does not include weight obsession, food restriction, low self-worth and body shaming.